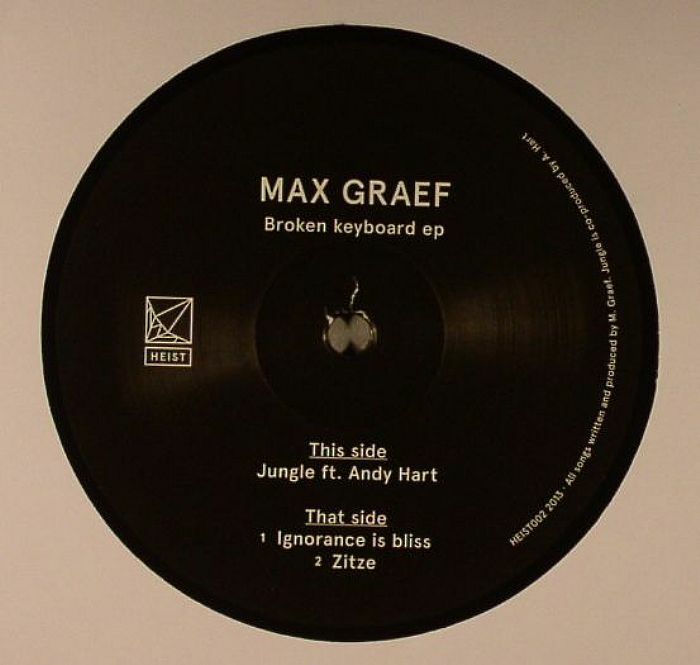 Tipped as one of this year's breakout stars in deep house circles, German producer Max Graef may belong in that small percentile whose talent more than justifies the obligatory, never ending, wildly oscillating circles of hype. 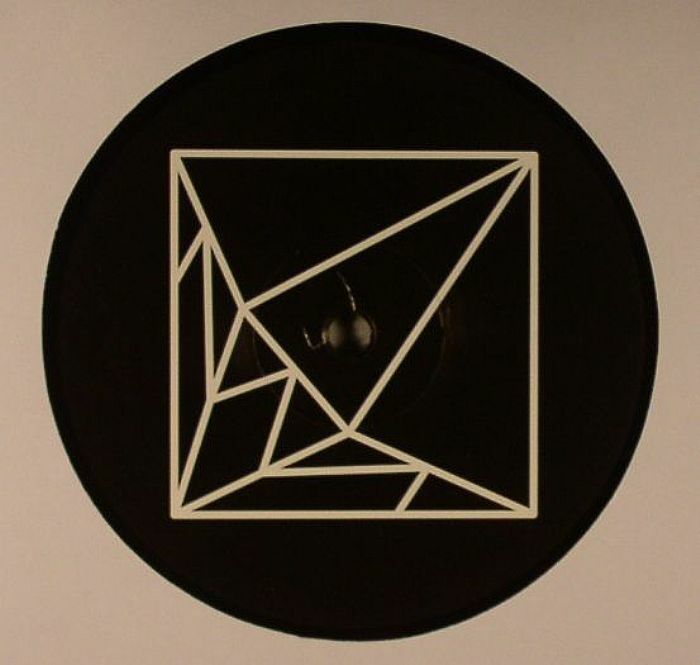 Last month's platter for Melbourne Deepcast kept the Juno office 1210 well serviced and this new release on Detroit Swindle's Heist label offers further proof of Graef's knack for heavily percussive house music distinguished by certain production idiosyncrasies. Lead track "Jungle" features Andy Hart and stands out because there's just so much detail and attention without ever sounding overly busy - the mark of a real talent. Raw Cuts era MCDE is an easy comparison with B Side opener "Ignorance Is Bliss" but where most would lazily slap down a hastily cut up soul hook, Graef opts for an outer galactic vibe that threatens to explode with vivid colour. "Ztize" also rolls on a similar tip to Graef's celebrated compatriot but with Plessow currently on a production hiatus this newcomer offers fans of current soul and jazz indebted house music a compelling alternative.